The nursery school is the foundation of a child’s formal education and most importantly their first exposure to the outside world. 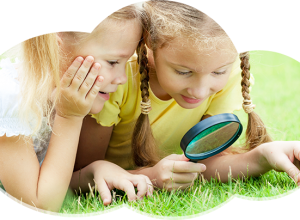 Children build their self-esteem here, get exposed and learn to communicate with their tutors ― this may be their first close association with someone apart from you. These are some of the reason parents need to be very careful when they choose a nursery school for their wards. Wimbledon Day Nursery understands this stage usually has a long-lasting/lifetime effect on the child’s lifestyle and personality. We know it is too early to talk about child dependency, how about your child’s independence to feed. 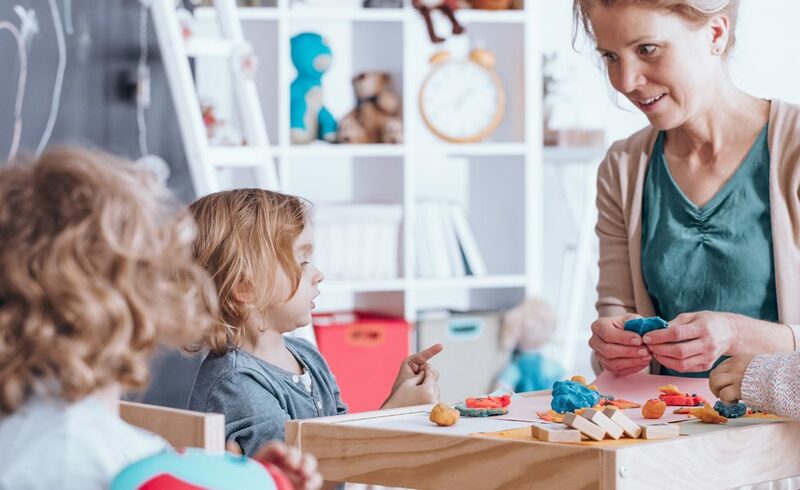 Wimbledon Day Nursery is considered one of the best private nursery schools Wimbledon because we educate your child on how to handle things on their own with care and sometimes using reward systems. Nursery education prepares your child for further education ― primary, secondary, college and university. They may look far away to you, but how well they are trained now will determine their performance in all of these levels of education. 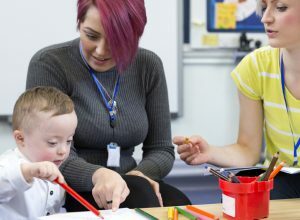 Private Nursery Schools like Wimbledon Day Nursery has four rooms split into the developmental age groups to best foster your child’s development and social experiences. Wimbledon house nursery incorporates physical activities into their pupils’ curriculum as children love playing and jumping around. 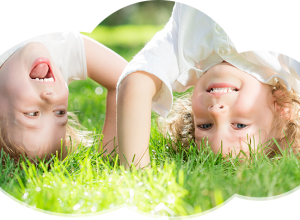 This habit is well fostered to improve their physical growth and at the same time develop their mental build up. Some of the used physical activities by Wimbledon Day Nursery are rhyme singing and ABC games. 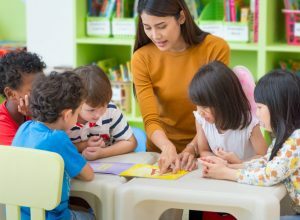 When you decide on a good and reputable private nursery school for your child in Wimbledon, you will be securing a bright educational future for them and at the same time, you can be assured they are safe while you are away at work.